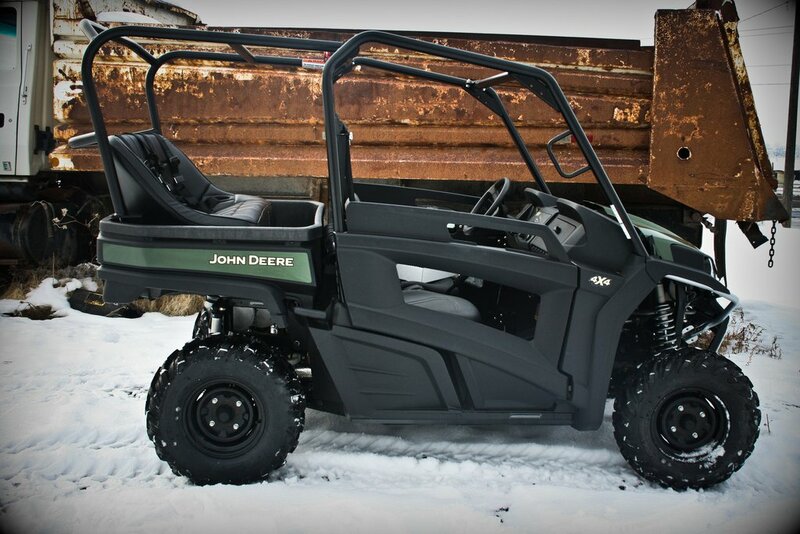 This kit is perfect for the riders looking to add extra seating and safety to their John Deere Gator. 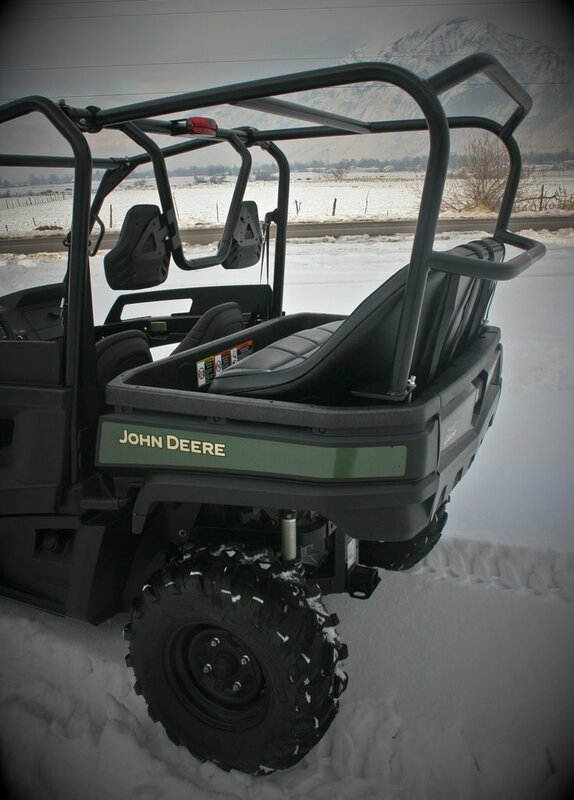 This kit comes ready to go with a 42" Baja Bench Seat, Back Roll Cage, and Seat Belt options. The Bench Seat can fit up to 3 people, and is engineered from black durable vinyl. You can choose from two or three, 4-Point Bolt-In Harness Belts or two or three, Black Lap Belts whichever you prefer. They are both great quality belts and will help protect your passengers. This kit requires no drilling or cutting into the gator and uses all stock mounts. Once you have this kit installed it can be attached or removed within 20 minutes (after first installation). All the mounting hardware is included for these kits. The back seat roll cage kits are perfect for growing families it allows you to bring everyone and make memories that will last a lifetime! 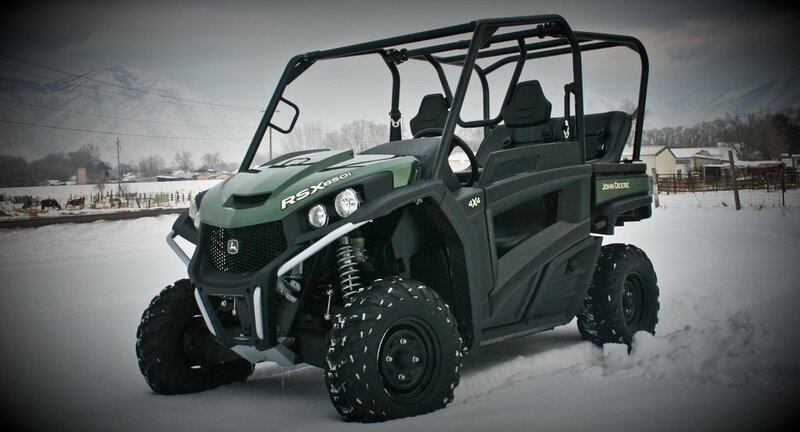 Get this kit for your John Deere Gator RSX today, you won't be disappointed! 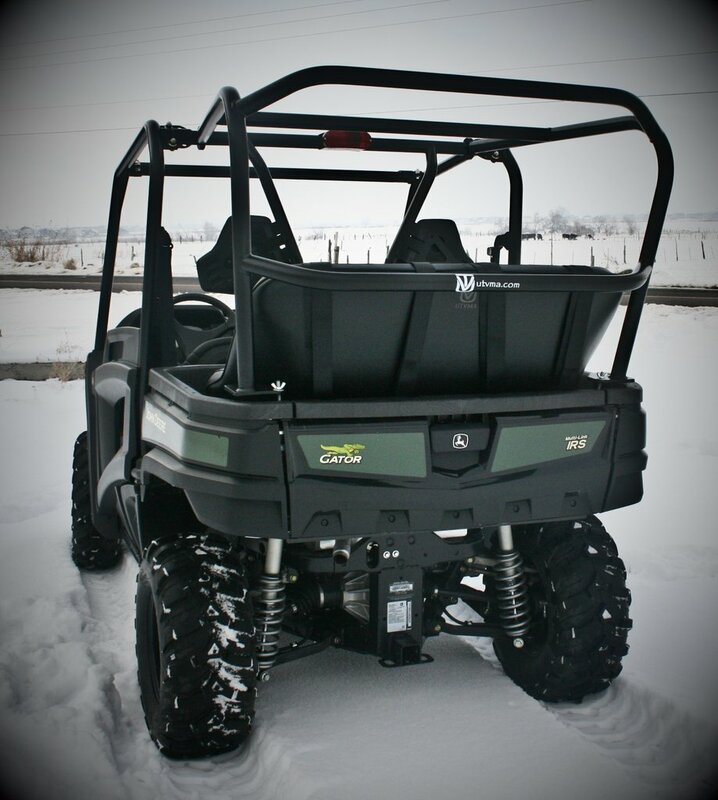 - Great addition to your Gator to add some safe extra seating! 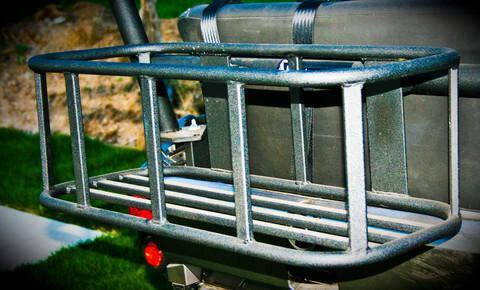 - Powder coated to match your stock roll cage.